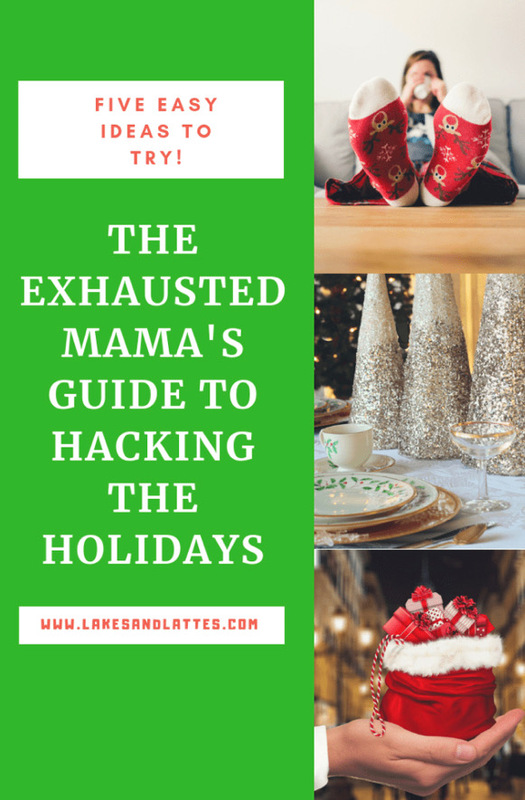 Gifts Archives | What Should We Do Today? 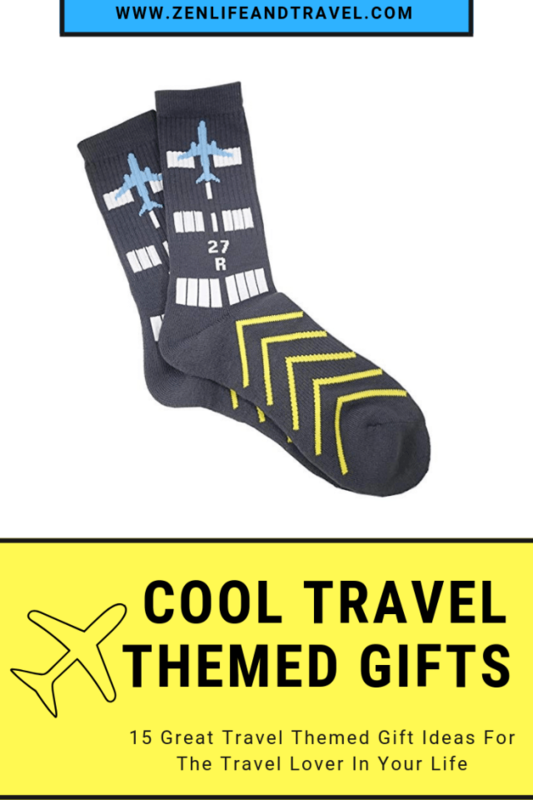 Looking for a gift idea for a boy in your life that won’t just be tossed to the side after his birthday or the holidays? These are toys and books that have stood the test of time in our house! This content contains affiliate links. As an Amazon Associate I earn from qualifying purchases. See my disclosure here. 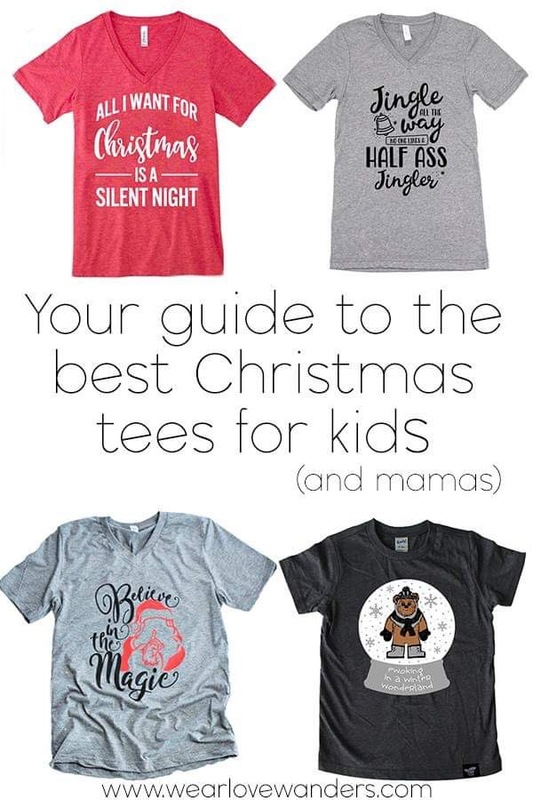 My experience in this area has thus far been limited to boys who are 8 and under and I want to make sure I give you an accurate idea of the ages for which these gifts are most appropriate. 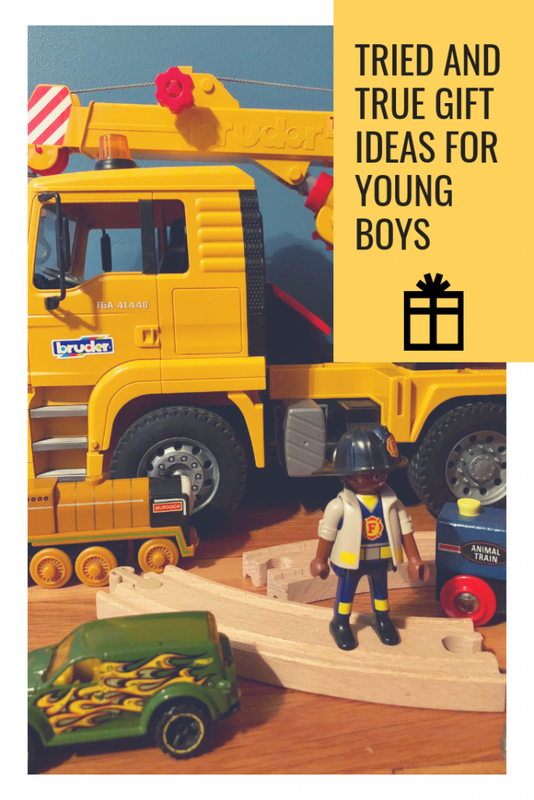 I hope this list of gift ideas for young boys gives you some ideas of presents that will stand the test of time! These trucks have not only kept my boys attention for years, they are sturdy and built to last for years, too! My boys have loved the construction vehicles in particular and the take them inside and outside to dig, whether it be dirt, sand or picking up LEGO Bricks! You can see a whole list of Bruder Trucks here! Also popular with my boys are the trash truck and fire truck! My boys are obsessed with LEGO® bricks! 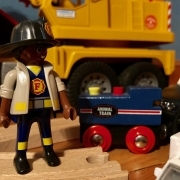 In particular, they love the LEGO CITY line: police, fire, construction, etc. The Mobile Command Center pictured above has been particularly popular with my boys! The great thing about LEGOs is that they can be used over and over again in millions of different combinations. Some kids like to build sets and keep them together and other kids love to take them apart and build their own creations. Whatever your gift-recipient’s personality it’s hard to go wrong with LEGO bricks! Another great thing about LEGO toys is that there is something for every price range! 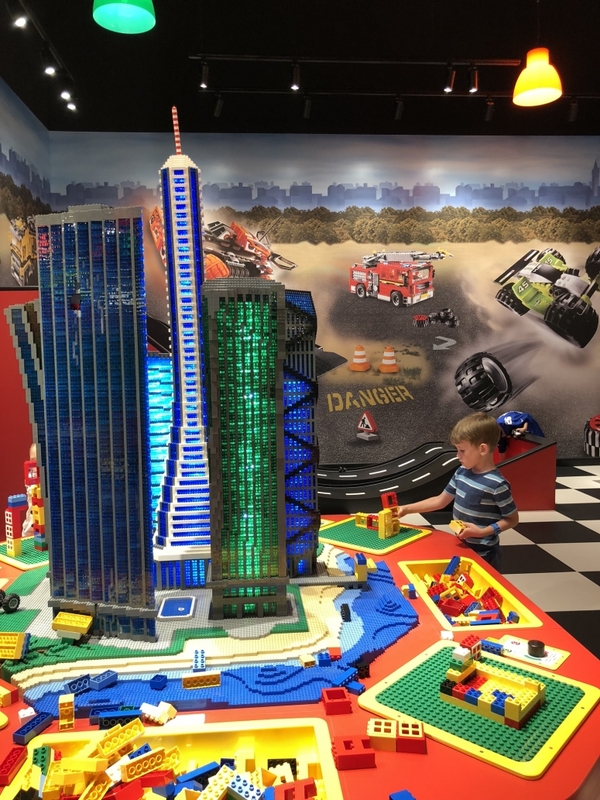 Related: The Ultimate Guide to LEGOLAND Discovery Center Columbus – If you have LEGO lovers in your life, another gift that will continue to give all year round is an annual pass to LEGOLAND or LEGOLAND Discovery Center! Magna-Tiles are another toy that my boys can play with for long spans of time. 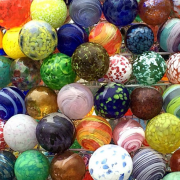 These toys are an investment, but they continue to be popular at home and at local play cafes and indoor play areas! We have a slightly cheaper version called Dreambuilder Toy Magnetic Tiles that work pretty well but are a little bit smaller. My boys have been fans of Playmobil across all ages. This is another toy that has spanned several years of playing! Again, my boys are particularly drawn to the Fire and Police lines of this toy, but they pretty much enjoy any vehicle or building. The Playmobile Fire Station was a hit a few years ago for Christmas and it continues to be played with on a regular basis! My boys love the police car and fire trucks. Do boys come out of the womb obsessed with Matchbox cars? I think mine did! One of the best places to drive your toy cars is on a “road rug”! A rug like this one and a pack of Matchbox cars will provide hours of entertainment! My boys have used their road rugs as an action scene for LEGO vehicles, dinosaurs, Playmobil cities and more! These rugs provide the setting for imaginations to run wild! As mentioned in #6, Matchbox or Hotwheels cars are super popular with all ages of boys! My kids started playing with them at age 2 and they’re still playing with them! It’s easy to collect these cars in mass numbers and one of the things we have used to store them is this Toy Truck Transport Car Carrier! Wooden train tracks have been played with at my house in some form for many years! Both of my boys have gone through their train phases and these tracks stand the test of time! There are a lot of related brands of train products that fit together. The Thomas the Train line is probably the most popular train toy, but my boys have played with all kinds of trains! And no matter how many tracks you have you can always add more to make your scene bigger! Check here for the wooden Thomas the Tank Engine train. This gift is a surprising one on the list, but recently my boys got really into learning about the US Presidents! When I shared about this in my Instagram stories, I got a lot of interest in this toy that friends of ours found for my boys, so I figured my boys are not the only ones into US history! This set comes with a plastic White House that opens up and has 4 play rooms. There is a figurine for each president of the US and a set of cards with info about each president. It was amazing how much my boys played with this one! This is a funny, rhyming book my boys have read over and over! A great picture book for young boys! If your boys love trucks, they will love learning the alphabet with this book that features a truck that starts with every letter of the alphabet! Cars, cars and still more cars! This is another great car book for vehicle lovers! A classic by Richard Scarry here! This book has scenes from all over featuring, you guessed it: vehicles! Books like these sticker books have kept my boys busy for hours! They love these books that have stickers to put on all the pages in the book. They especially love the Trucks and Cars themed sticker books! Friends of our family have given my boys these books as gifts and they even regularly look at them even though all the stickers are in place! My kids love playing UNO Attack – even if they’re making up their own rules most of the time! 😉 UNO is a great game for kids because it involves matching colors and recognizing numbers and it’s pretty easy to learn at a young age! Adding in the Attack feature is extra fun for kids! They love the suspense of wondering if and how many cards are going to come flying out! P ayday is a classic game that is pretty easy for young kids to pick up! My kids have loved this game and love learning about the concept of money! There is a surprising amount of life lessons to be learned when playing this game! 😉 Introducing the concept of bills, insurance, jobs and the responsibilities of adulthood is never a bad idea! Sorry is another great game for younger kids! I am not a fan of this game because it always made me cry as a kid! LOL! But my kids love it so I will swallow my pride and play it with them. It’s a great way to learn counting! My kids have this sticker pad and love using the stickers over and over again to make different scenes! The price on this pad is very reasonable (usually less than $5) which is pretty good considering that the stickers are reusable! There are several themes available for these pads including My Town and Adventure! We recently discovered these books as they were gifted to my kids by one of their grandparents! This is another mess free coloring option that’s great for travel or keeping kids busy in restaurants or doctor’s offices and the like! You fill the pen with water and then you can paint the scenes and they turn colors! The great thing about this pad is that as it dries, the picture turns white again and it is reusable! These mess free coloring books are great for car rides and pretty much any time you need to keep a kid busy! My kids have had tons of these books and they love them! This is a great idea for when you’re traveling with kids or want them to be able to color without worrying about making a mess. The ink is clear unless used on the special paper within the book! You can’t go wrong with these classic water paints! Kids love to play and paint with water. We have huge rolls of paper that we just roll out on the table and let the kids paint on! Don’t forget paint brushes! If you’re looking for a great gift idea for young boys, I hope this list gives you a starting point! These gifts are classic and have stood the test of time in my house! 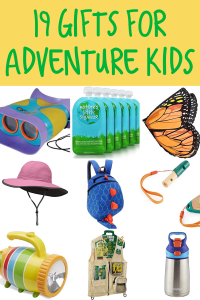 If you’re looking for a gift for a boy that won’t get tossed to the side the day after opening it, pick one of these gifts that can be used again and again, even in different ways, as kids grow and change! 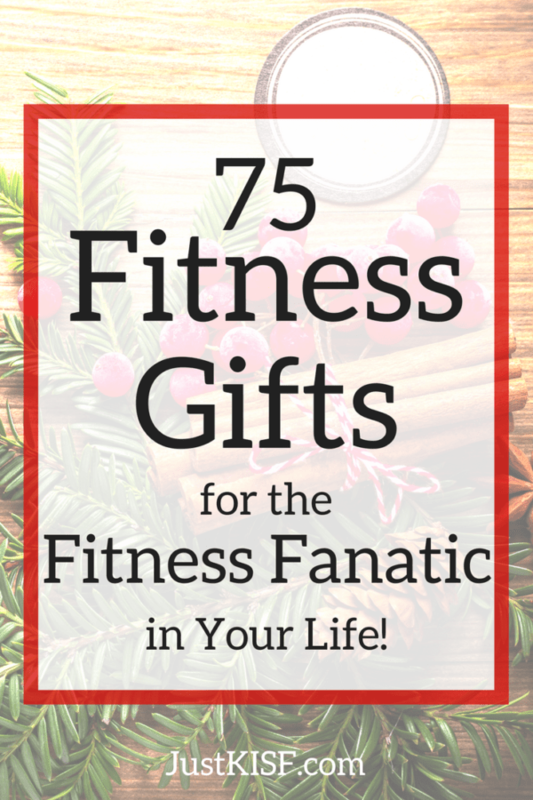 Memberships are the gifts that literally keep on giving – for at least one whole year! 😉 These family memberships to these amazing Columbus institutions have been life savers for my family! Giving the gift of “experience” has become popular over the past decade or so. Kids pile up toys until you can’t see a clean spot on the bedroom floor! (Or is that just my house?) Giving your family or a family you love the gift of one of these Columbus Memberships is one of the best ways to give a gift of experience because they can be used up to 365 times throughout the entire year – and they don’t take up any space on the floor! I’ll be honest though, in the moment, my kids wouldn’t be too thrilled to receive a plastic card with a bow on top! 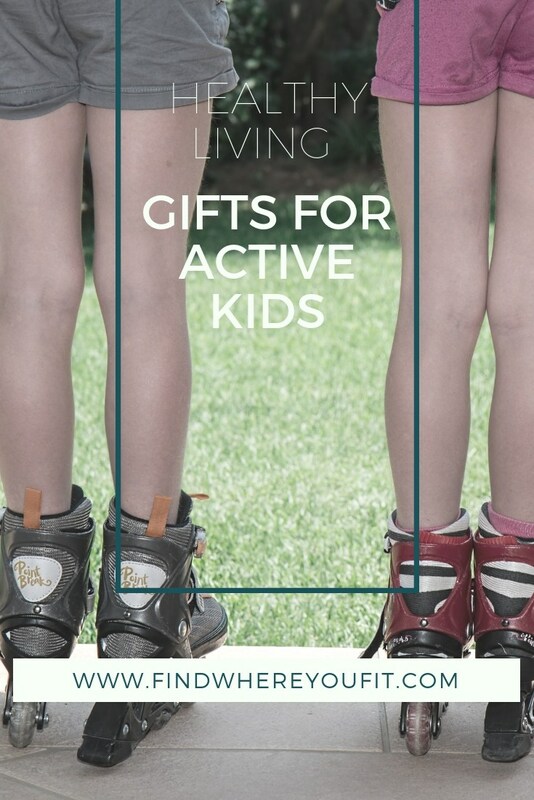 Over time, they would understand the gift of membership, for sure, but I’ve also included a small gift idea that would go with the theme of each membership in case you want a little something for the kid in your life to open on the spot! A membership to Ohio History Connection is one of the most affordable memberships in Ohio!  If you live in Columbus or Central Ohio, you’ll have year round access to Ohio History Center and Ohio Village and their many events, but you also get access to over 50 historical sites all around the state of Ohio! 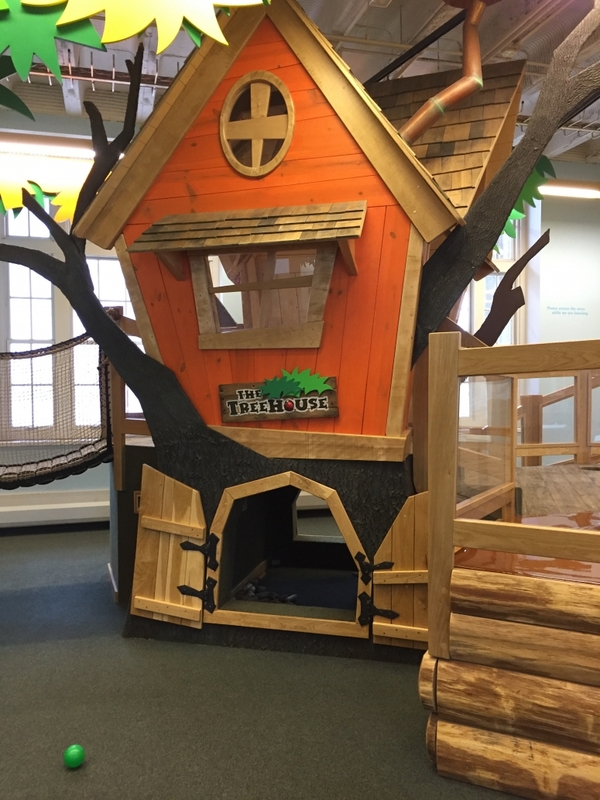 There are lots of activities for kids inside the museum including a play area, mounted animals, a 1950’s house to explore, 2 cabin areas where kids can play with historical tools and household items. 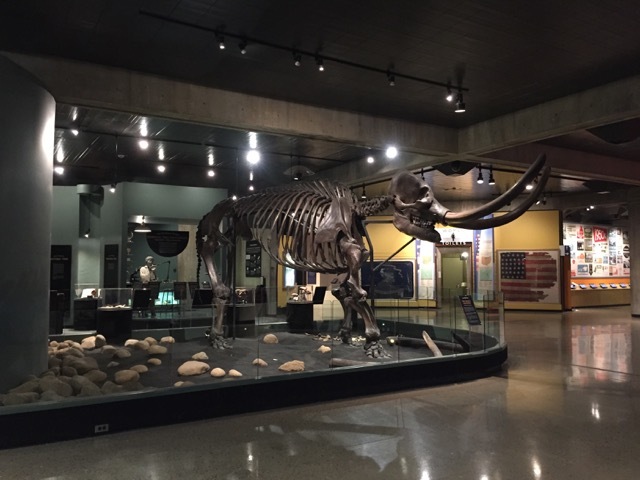 (Read about our visit to Ohio History Center!) During the summer, Ohio Village is a fun place to explore with your family. The village is based in the late 1800’s and you can visit shops and businesses to meet the residents and learn about their way of life. Cost for membership: Household memberships are just $65 and apply to 2 adults and all children 18 and under. For an additional $20 you can upgrade to the Plus membership and you can bring 2 additional guests any time you visit! If your kids are 5 and under, consider getting an Individual membership for $45. Kids 5 and under are free and with the Individual membership, you can bring an additional guest at any time. Discounts available: Discounts are available for adults over 60, active educators, active duty military or local history organization, Ohio Farm Bureau members, and to households who relieve WIC or have an Ohio Direction Card. Perks: Throughout the year, several fun events are held at Ohio Village (an outdoor historical village included with your admission to Ohio History Center) such as Storybook Village, All Hallow’s Eve, vintage base ball games and more! Discounts are also available to members in the gift shop! 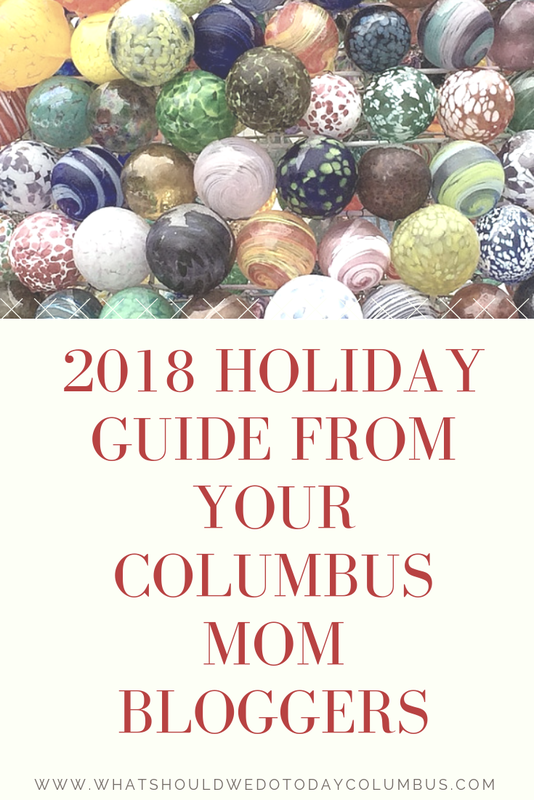 Fun gift idea to accompany the membership: Columbus and the State of Ohio: Cool Stuff Every Kid Should Know – learn all the cool facts about Ohio, including about Ohio Village Muffins base ball! A year or so ago, I would have recommended this membership with a little bit of reservation. Franklin Park Conservatory is amazing, no doubt, but when it comes to kids, there was just a small part of the museum where they could really be hands on. My kids loved all parts of the museum, especially the butterflies, so we’ve always had a membership. HOWEVER, with the opening of the Scotts Miracle-Gro Foundation Children’s Garden, a membership to Franklin Park Conservatory is a MUST HAVE for Central Ohio families! 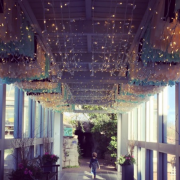 The Conservatory offers activities for families on most weekends, special holiday events, special exhibits and the ever popular annual Blooms and Butterflies exhibit where you can walk amongst hundreds of butterflies! 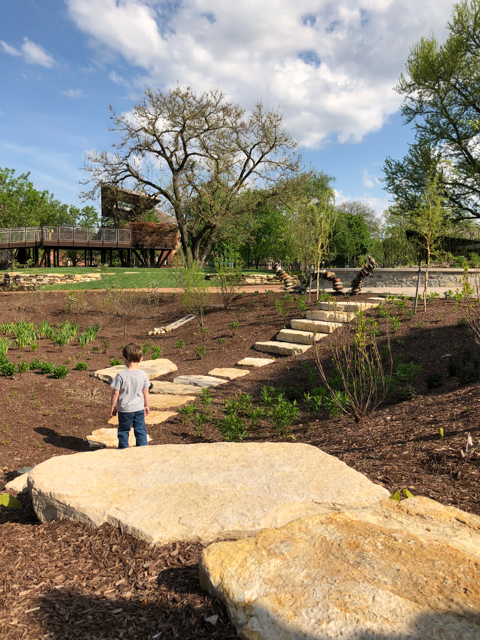 The Children’s Garden, opened in 2018, is an amazing outdoor garden with several different themed areas for kids to explore. The garden is open year round and there are special story times and events throughout the year. It’s an entire exhibit in itself! Cost for membership: The Family membership is $125 and includes two adults and all children 18 and under. 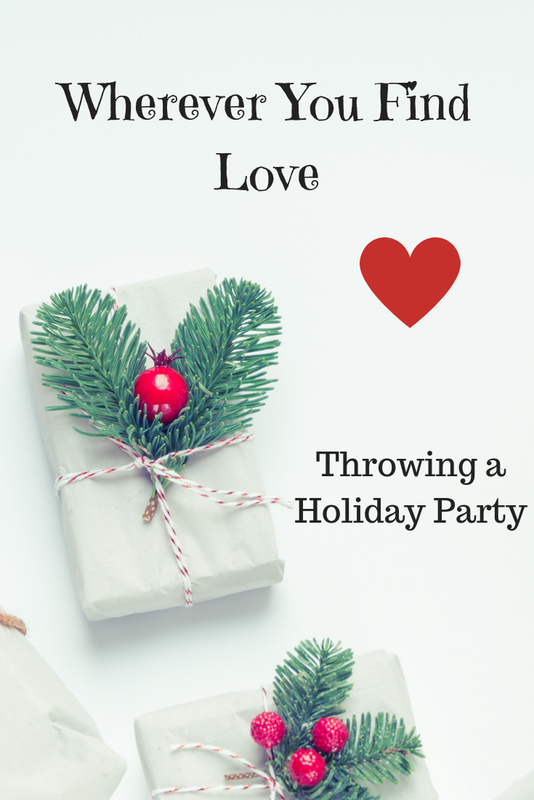 Add an additional $50 to be able to bring 2 additional guests each visit. Discounts available: a 10% discount off of memberships is given to full time educators and active or retired military personnel. An Access Family Membership is available at a significant discount ($30) for families in eligible programs such as CareSource, Ohio Directions Card, Medicaid, WIC or Molina. Perks: Members get a 10% discount in the cafe and gift shop! Your membership card will get you free admission to over 300 gardens throughout North America and the Cayman Islands! Fun gift idea to accompany the membership: Butterfly Garden – kids can watch their own caterpillars become butterflies just like at Franklin Park Conservatory! 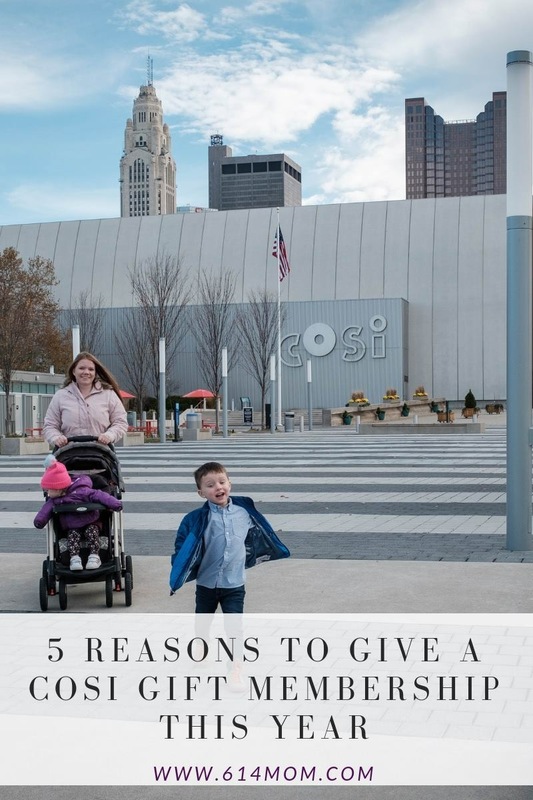 COSI is a must have membership for Columbus families! COSI has something for every age and even adults are sure to have fun! Even if you have littler kids (5 and under), a membership to COSI just to play in little kidspace once a week beats the cost of any other indoor play area in town! Toddlers and babies will start out in little kidspace, a huge play area that includes an art studio, water tables, ride on vehicles, slides and climbing and so many opportunities for imaginative play! As they grow, they will progress to the other areas of the museum including tinkering with robots, exploring the ocean, learning about their bodies and visiting the permanent dinosaur exhibit! Cost for membership: Family memberships at COSI range from $119 – $329/year depending on how much you would like to add on! The Basic Family membership is $149 and is a great starter membership! If you’d like to regularly attend Planetarium shows or bring an add on guest, consider upgrading to the Premium Family membership! Purchase a Gift Membership here! Discounts available: A $10 discount on memberships is given for active, reserve and retired military. There is also a discounted membership for Teacher Families and Single Adult Families. The Family Access membership is available for $49 for families participating in WIC, Ohio Directions Card or Ohio Medicaid. Perks: Members get access to special events, early entrance to new exhibits and discounts in the gift shop and cafe! Members also get discounted parking and free or discounted admission to over 350 participating science centers. Fun gift idea to accompany the membership: My First Mind Blowing Science Kit – get kids interested in science through hands on experiments! A perfect way to continue the learning at home! LEGO lovers will be in heaven at the newest Columbus attraction! Housed in Easton Station at Easton Town Center, LEGOLAND Discovery Center Columbus offers 10+ LEGO building areas, 2 rides, a 4D movie theater and a cafe! If your kids love playing with LEGO bricks, you will get tons of use out of this membership! 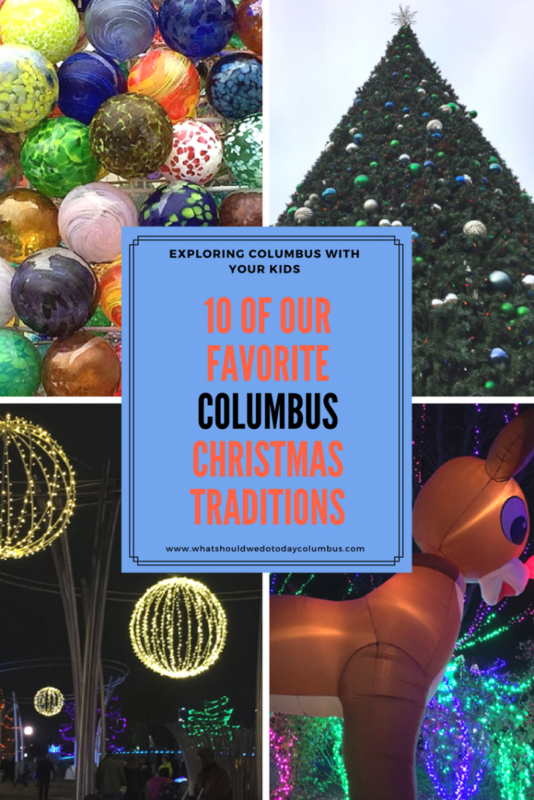 An Annual Pass to LEGOLAND Columbus is one of the pricier memberships listed here, but if you live in town and think you will visit more than 3 times, it’s well worth it! An Annual Pass also gets you a discount in the huge LEGO store connected to the attraction, which will also be worth it if you’re buying any LEGO sets for your kids as gifts throughout the year! Cost for membership: The cost of an Annual Pass is $60.00 per person when you buy 3 or more passes. Keep in mind kids 2 and under are free and you must be accompanied by a child to visit LEGOLAND Discovery Center Columbus. Discounts available: no additional discounts are available at this time on Annual Passes. Perks: LEGOLAND is open 365 days a year! Members get express entry, 20% off food and drinks in the Coffee Shop & Cafe and 10% off select items in the LEGO Store attached to the attraction. 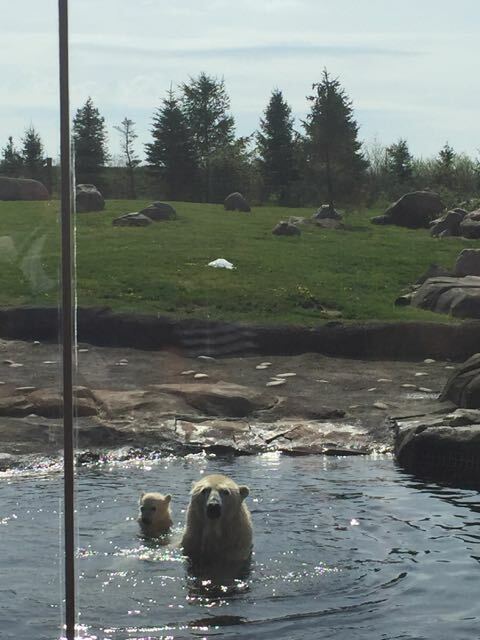 A membership to Columbus Zoo and Aquarium is another must-have for Columbus kids! For one thing, having a membership to the Columbus Zoo takes away the pressure to see it all in one trip! The Zoo is so big, seeing it in one day can be literally exhausting. But if you have a membership, you can visit areas at your leisure, truly enjoying them with no pressure to “get your money’s worth”. Another major bonus is that members get to park for free! Parking is $10 a pop, so this is no small savings as you visit throughout the year! The Zoo has some great programs for kids like Zoo Camps and Little Explorers Base Camp and great seasonal events like Boo at the Zoo and Wildlights that are included in your membership. Cost for membership: Family Memberships begin at $114 (if you’re buying online) and continue up to $144.99/person if you’d like to include membership to Zoombezi Bay! The Family Plus membership is available for $144.00 (online) which allows you to bring two guests when you visit. Prices increase if you are not a Franklin County resident. Discounts available: Discounts are given to Franklin County residents on admission and memberships! Perks: Membership includes FREE parking (a $10 value each time you visit), Members Only events, a discount at the Zoo Gift Shop, priority registration for programs and free or reduced admission to more than 100 AZA accredited zoos. Fun gift idea to accompany the membership: 54 Piece Jungle Animals Set – get psyched about visiting the Heart of Africa at Columbus Zoo by playing with giraffes and lions ahead of time! If you buy one of these memberships listed above (except LEGOLAND), you will be eligible for the Columbus Member Advantage program!